The South African mobile phone group said on Tuesday the company plans to apply for payment banking license in Nigeria and launch a service in 2019. Despite its troubles in Nigeria, Africa’s telecom giant, MTN is digging in on Nigeria. The Chief Executive Officer of the South African mobile phone group said on Tuesday the company plans to apply for payment banking license in Nigeria and launch a service in Africa’s biggest economy by the second quarter of 2019. “We will be applying for a payment service banking license in Nigeria in the next month or so, and if all goes according to plan, we will also be launching Mobile Money in Nigeria probably around Q2 of 2019,” Rob Shuter told Reuters. The Nigerian market has become a murky water lately for the telecom group after Nigeria’s central bank alleged in late August that the company and four of its banks -- Standard Chartered Plc, Citigroup Inc., Stanbic IBTC Plc and Diamond Bank Plc -- illegally repatriated money from Nigeria. 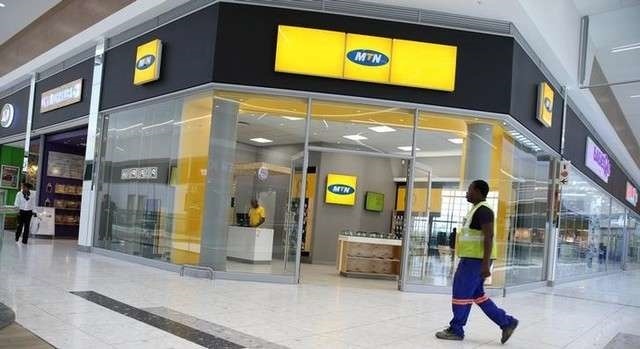 MTN had denied any wrongdoing and sought an injunction in early September to buy itself time and fight the claim in its biggest market, which wiped as much as 36% off its market value. Don’t forget to share this story with your friends.